More than a branding item, people would consider an outdoor magnet as a car art. 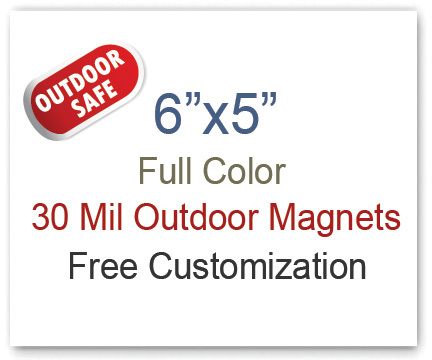 They would be happier to retain customized 5×6 outdoor magnets over their car doors as long as they can. They know it may not be big enough for putting their car in the limelight, but good enough to draw attention towards their vehicle. In this way, brands can benefit from the value effective advertising. Who don’t like to have a calendar handy? Everyone right from a small kid to students, teachers, parents and businessmen love to have calendars handy at home, office, and school. You can easily target them through customized calendar magnets 6×5. You can send them full color calendar magnets in the beginning of the year or midyear. In addition, you can send them important business calendars highlighting your important business days. Try to achieve excellence by marketing through full color calendar magnets. Calendar magnets offer you 365 days of value building at the rate of a penny per day. Just imagine remaining closer to your customer for a year or more. People love to receive discounts and they have a special affinity for a marketer who cares for their pockets. Perhaps you can easily slip into that comfort mode of approaching a customer with discount by sending him an appealing customized 5×6 magnets printed with discount or savings information. People would love to retain such value saver magnets over their refrigerator doors. By doing so, you are not only caring for their purse strings, but also transforming their refrigerator doors an item to look for. Whoever finds this information would make it a point to look for you online or around the town. People are getting bored of sales flyers, which easily end up in their trash. Created over low quality paper with leaky inks, people usually find them unattractive and trash them. A high quality magnetic sales flyer will definitely hold their interest and influence their buying decision. 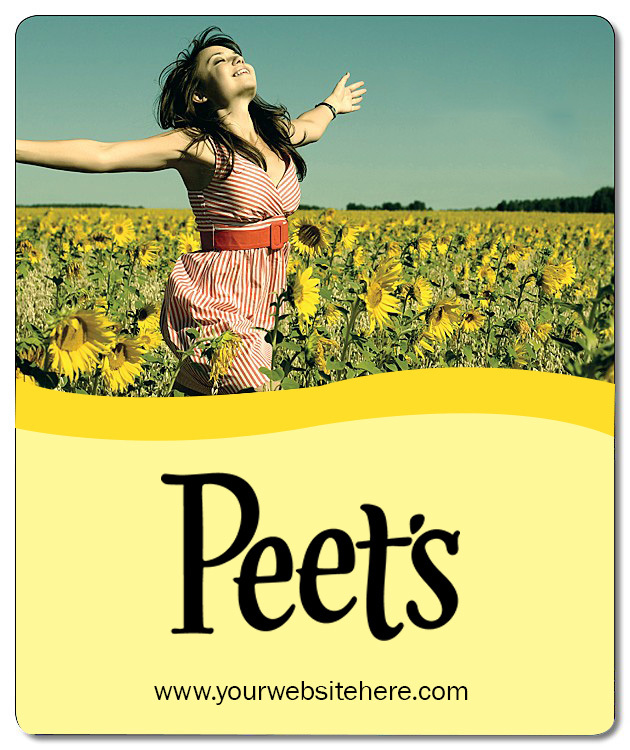 You can send sales flyer 6×5 magnets for buying attention of your customers and keeping them hooked to your brand. You can inform them in a short, yet crispy way to buy their attention. Perfect for retail stores, food marketers and small businesses, which are trying hard to build loyal customer base! The word “business” comes with a baggage of various desirable and undesirable features. However, the other segment comprising of critics and customers may only view you as a money-minting machine. You can easily alter their views by sending them a full color imprinted fundraiser magnet giving away information about the social cause or charity you support. Additionally, you can encourage people to buy customized magnets 6×5 during fundraiser events or charity walks. People would be proud to associate with a cause, which stirs their consciousness in a very positive way. The above are only handful of examples for making best use of large sized almost square 5×6 magnets. You have a better understanding of targeted segment and customers; feel free to approach them the way you want. Avail free shipping, free online design proof, free art set up, and free full color printing on buying these personalized magnets from any reputed eCommerce store.